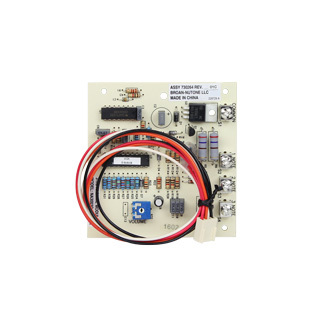 Choose a chime module for a new intercom system or replacement for an existing system. 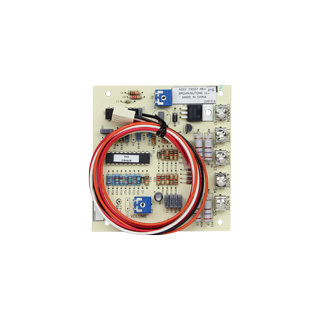 These modules enable the door chime to ring at intercom stations throughout the house. They are installed in the master wall housing and provide for a unique chime note to be assigned to each door. Please contact our friendly experts with questions on these modules.